The FIWARE Community is getting more and more global everyday, but it is worth mentioning that Mexico is a pioneering region in the expansion of the initiative. Jose Gonzalez, from FIWARE Mundus, has recently visited the country to cooperate with FIWARE Mexico and SmartSDK in the reinforcement of FIWARE as a reference platform in the Mexican ecosystem. 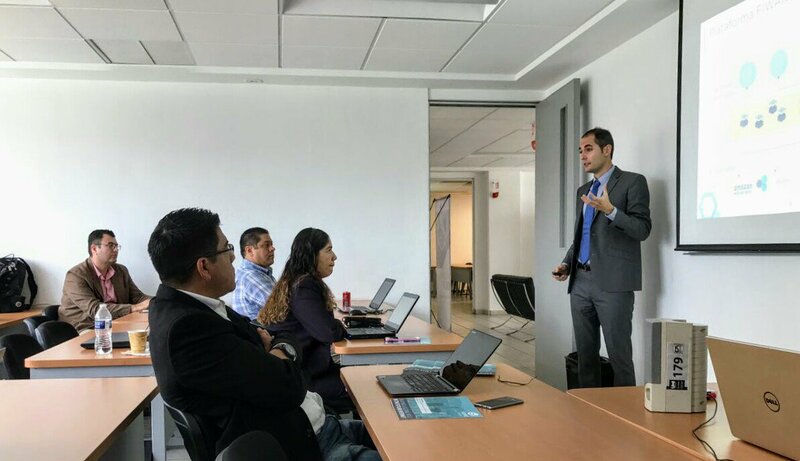 Within the scope of the Research and Education Working Group coordinated by CUDI in the project FIWARE Mexico, a workshop was organized in the City of Guadalajara as part of the ANUIES-TIC event. This one-day activity helped to introduce FIWARE to several CIOs from Mexican universities and research centres, highlighting the benefits the open platform brings to experimentation, education and entrepreneurship. The workshop was complemented with a practical session on the use of the Orion Context Broker. As part of the 2nd International Conference on Smart Data and Smart Cities hosted in the City of Puebla, Tecnologico de Monterrey organized a workshop aimed at developers, integrators and hardware and software vendors interested in generating innovative solutions using FIWARE. Upon completion of the training, participants were able to understand the potential of the FIWARE platform and gain theoretical and practical skills to develop cloud computing and Internet applications. FIWARE Mexico addresses the challenge of enhancing FIWARE-driven collaboration between Europe and Mexico, based on the adoption, deployment and improvement of FIWARE in Mexico. This will be used as a framework to open up new horizons for future cooperation in the ICT domain. The process will cultivate the conditions to support the FIWARE activities in Mexico, help it to go beyond the FIWARE Lab, and generate an effective bootstrap of a cohesive and growing innovation FIWARE-driven ecosystem. SmartSDK is a FIWARE initiative that provides ready-to-use bundles for the creation of Smart Services. All components adopted are based on FIWARE and add-ons are contributed to the FIWARE Community as Open Source. SmartSDK provides a set of reusable and cloud-native architecture patterns to simplify the development of Smart Services. 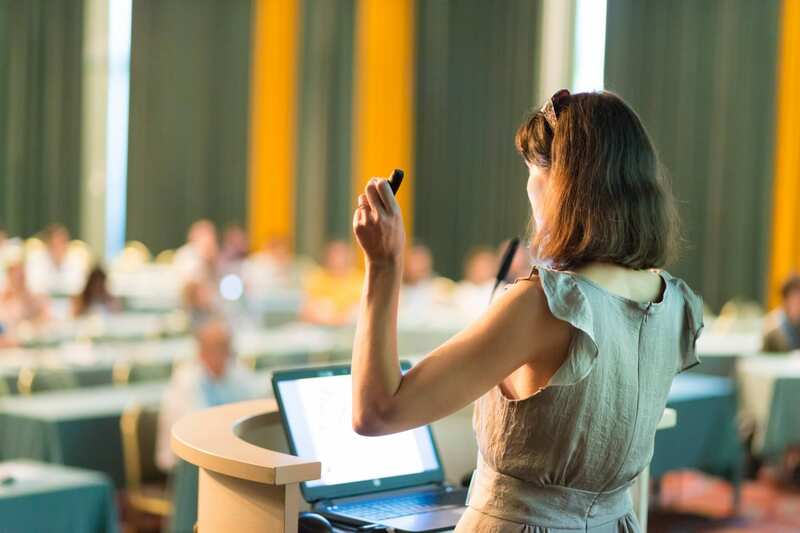 Introducing The First FIWARE Tech Summit Speakers!